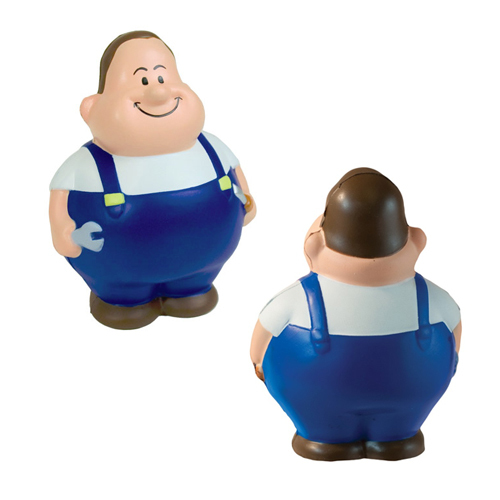 Tickle your funny bone work-oriented delightful characters. 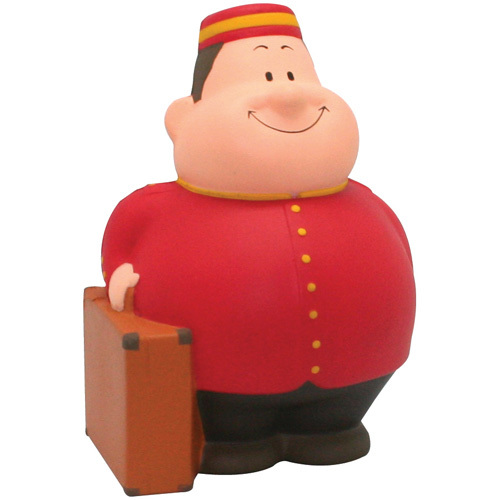 Bert is best known for his delightful smile. 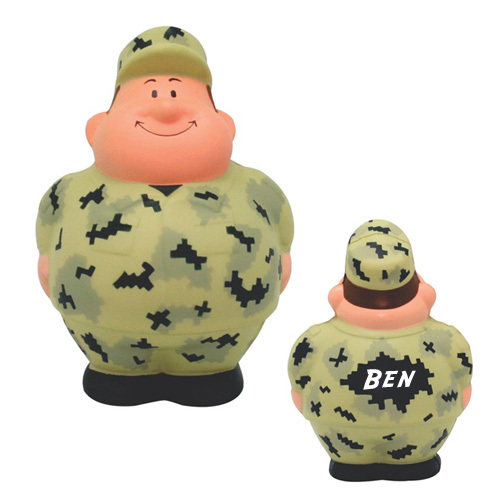 You can select from Dilbert family, Army Bert, Angel Bert, Bellhop Bert and Business Man Bert Stress ball to name a few. 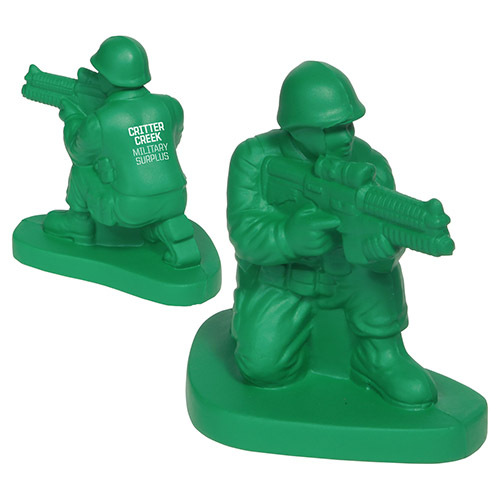 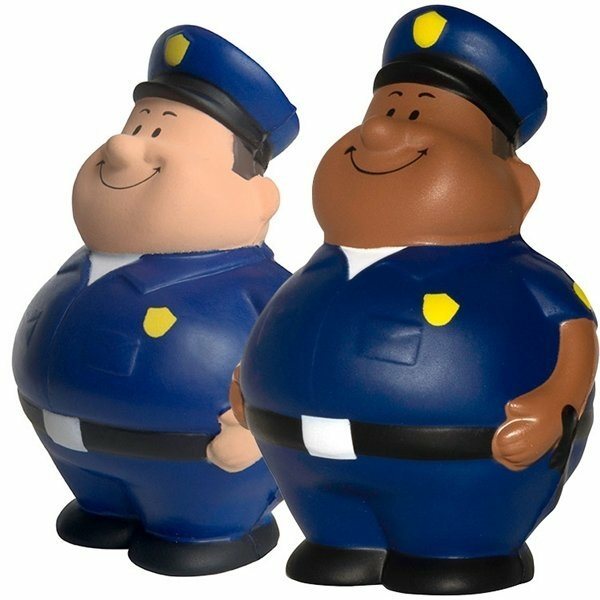 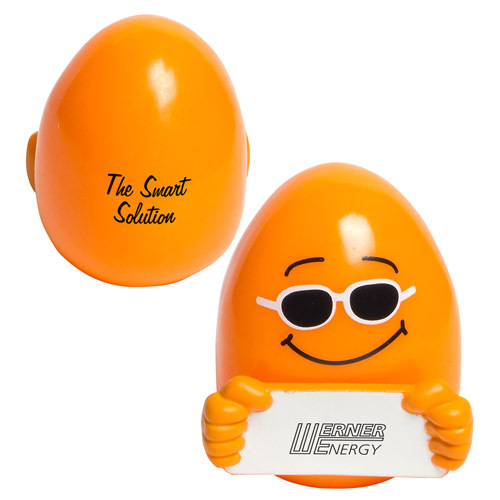 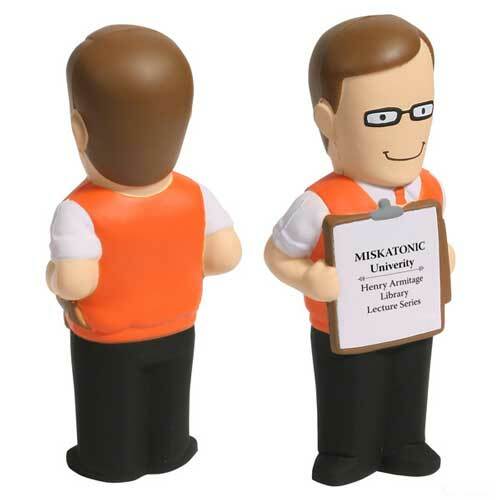 Increase your marketing dollars by powering up the office and imprint your logo or message for a fun office atmosphere.Start cooking up some fun with comical character stress relievers and squeeze balls. 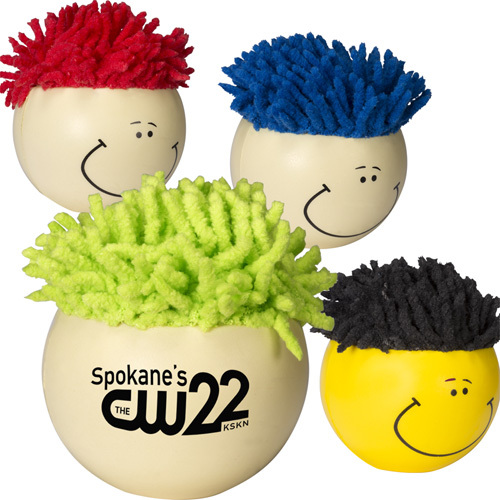 Character Stress Balls represent your individuality! 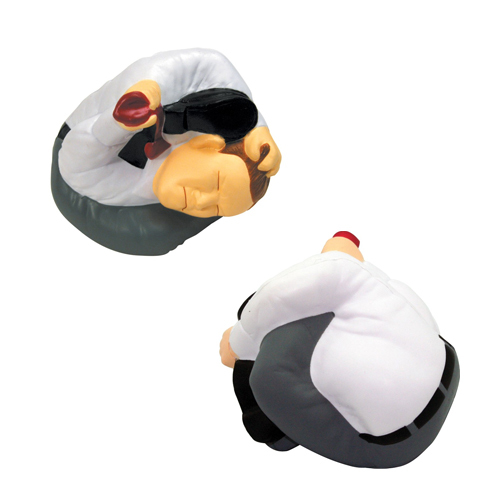 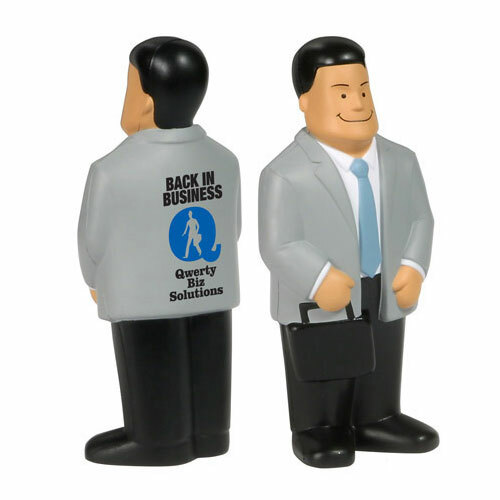 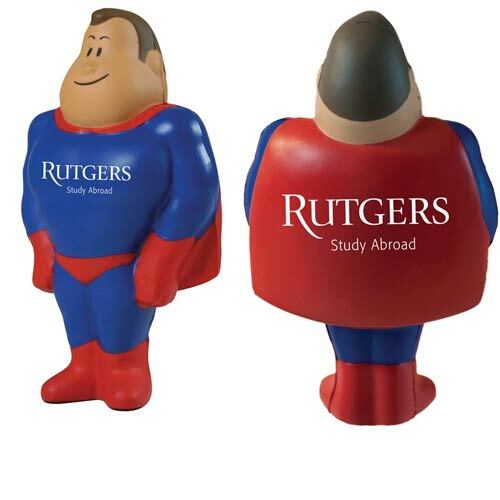 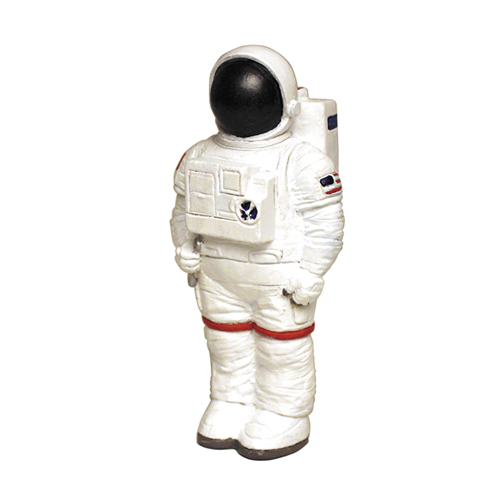 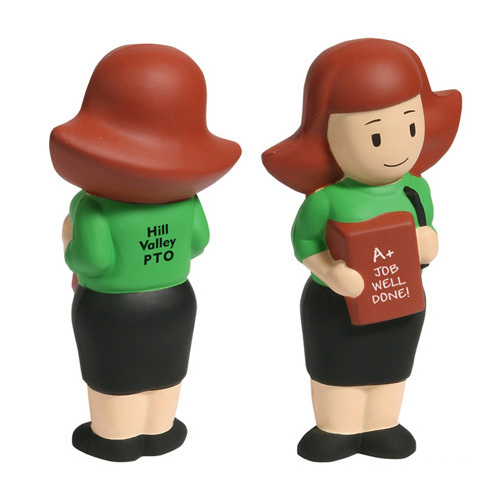 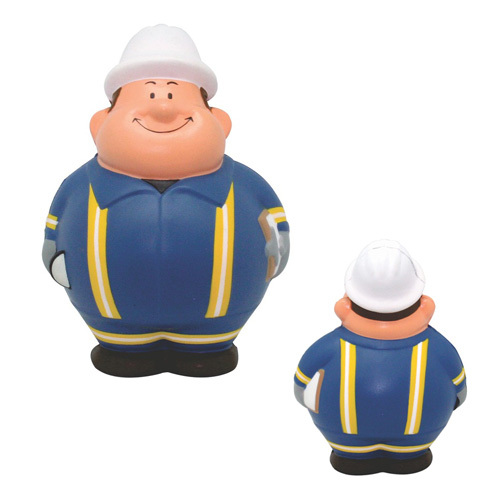 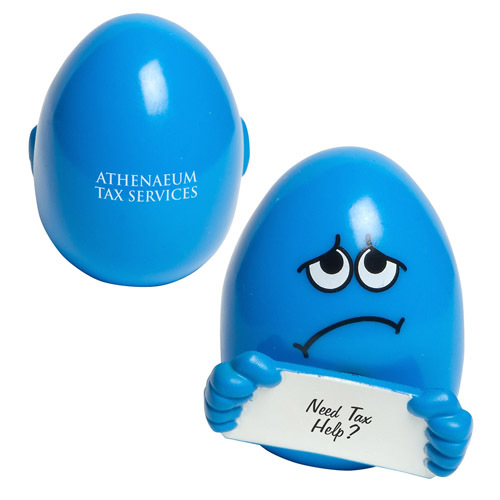 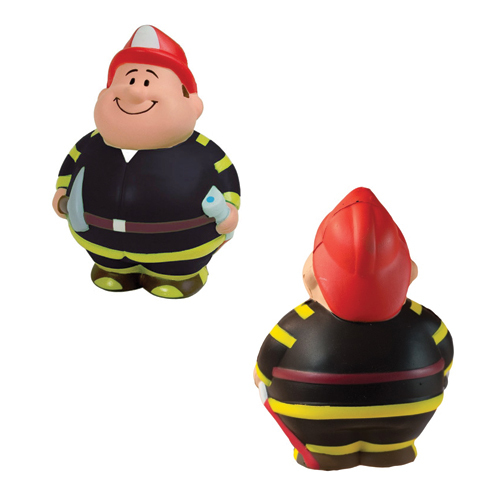 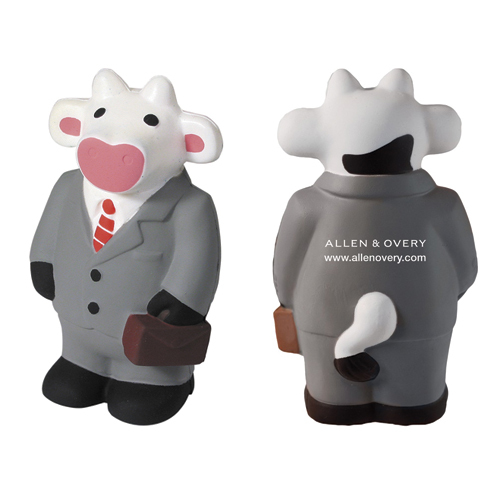 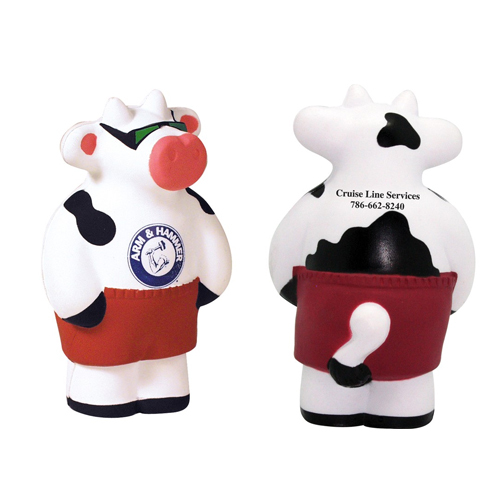 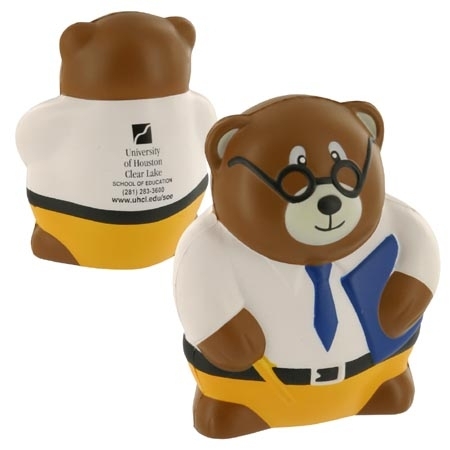 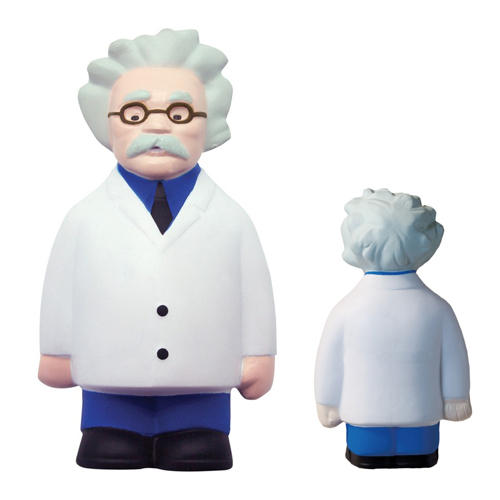 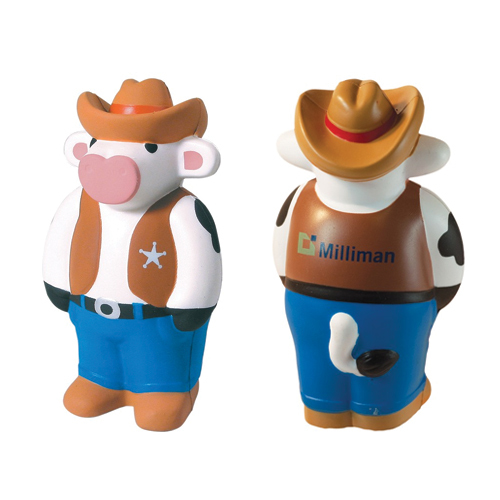 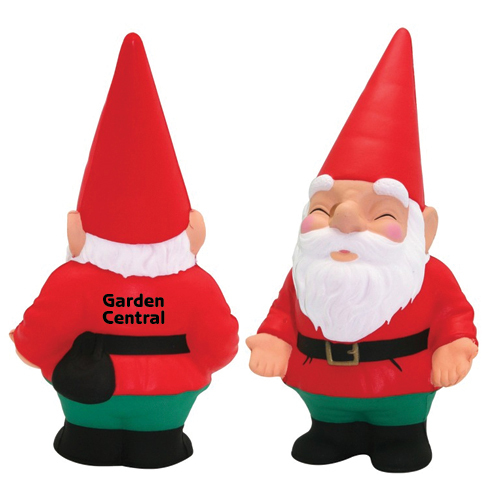 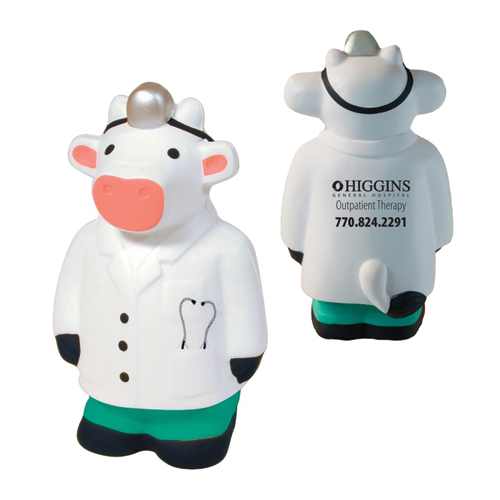 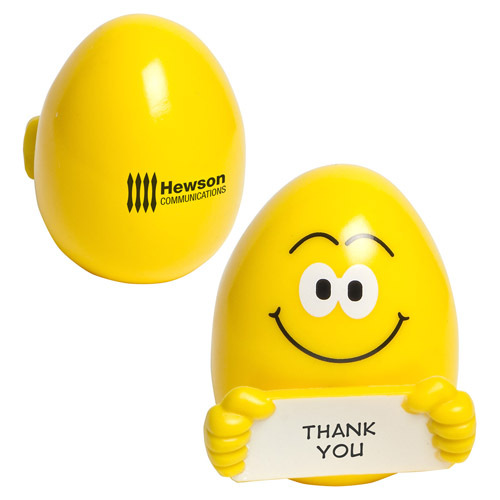 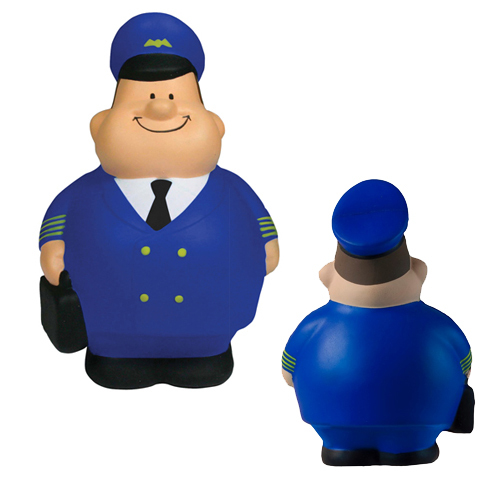 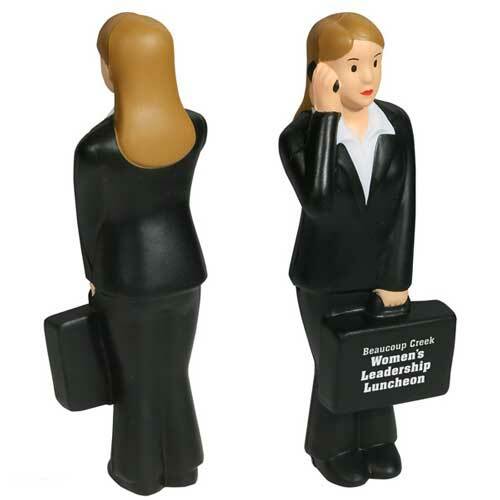 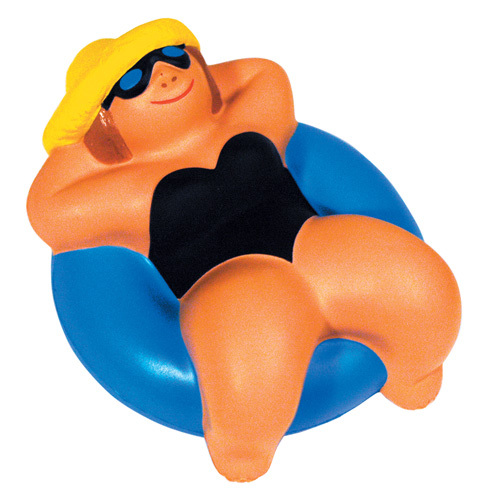 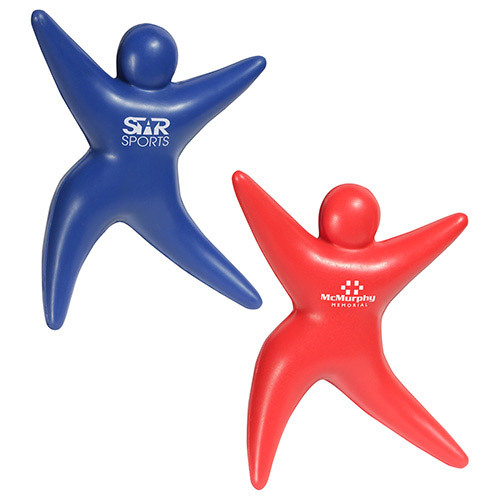 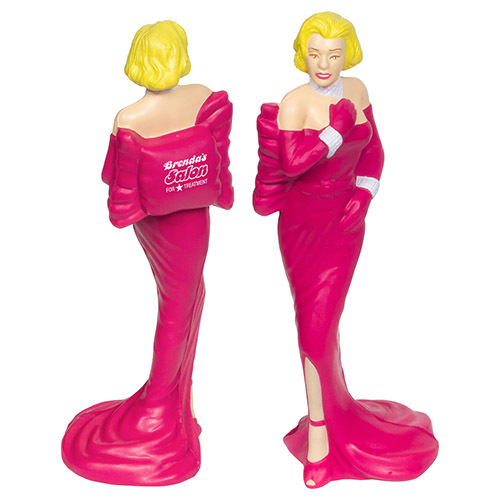 Stand out from the crowd with one of stress ball people that are unique customized stress balls. 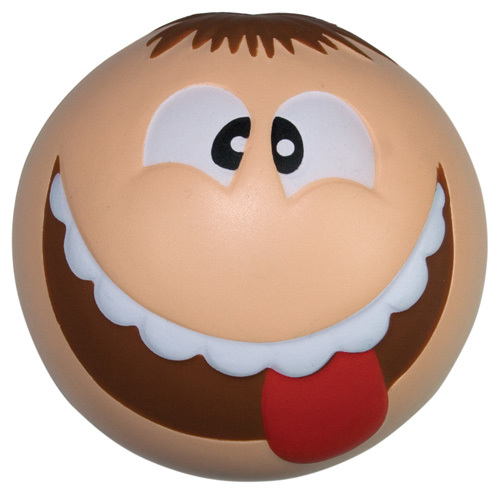 Choose your expression find smiling stress balls, stress toys that make you laugh, cute stress characters, funny animated stress balls or even angry stress relievers. 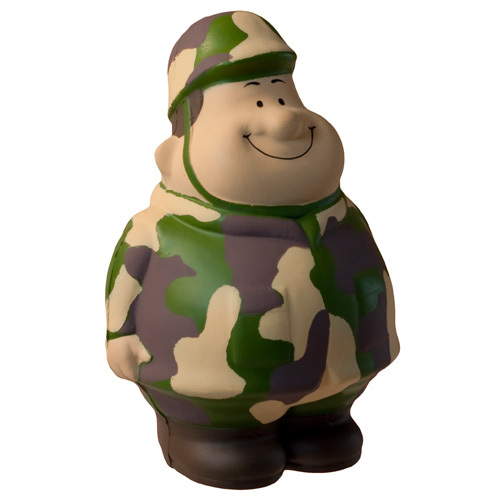 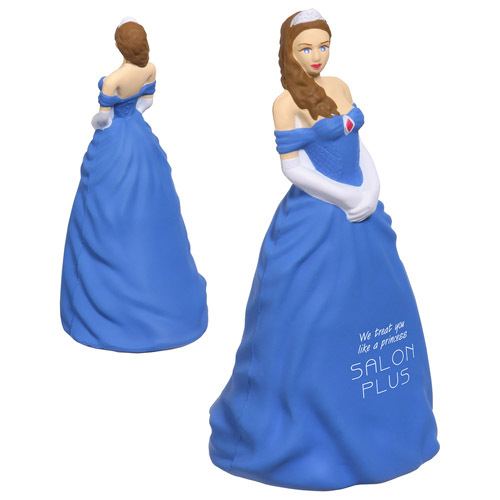 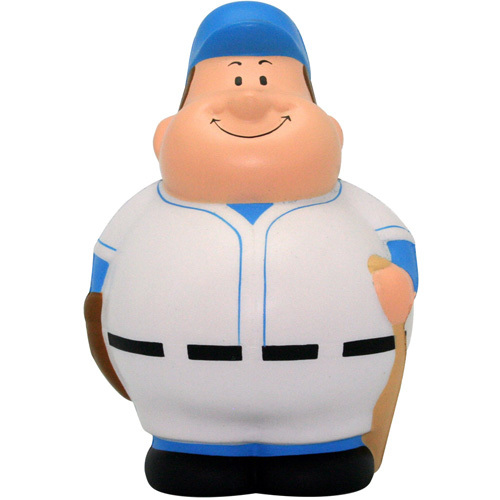 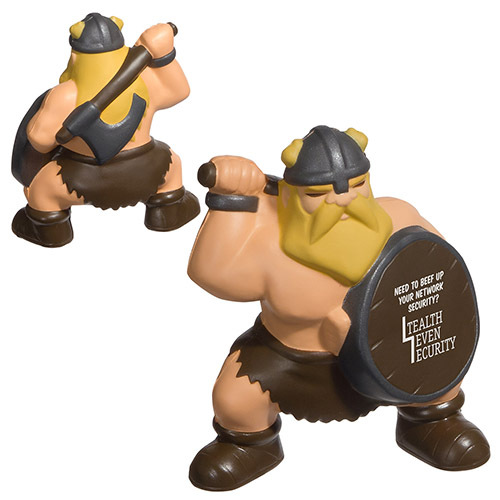 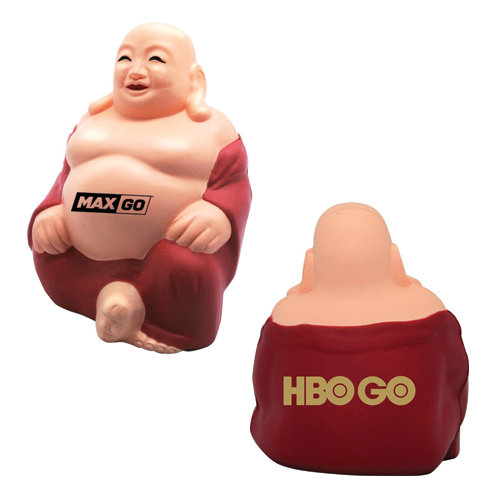 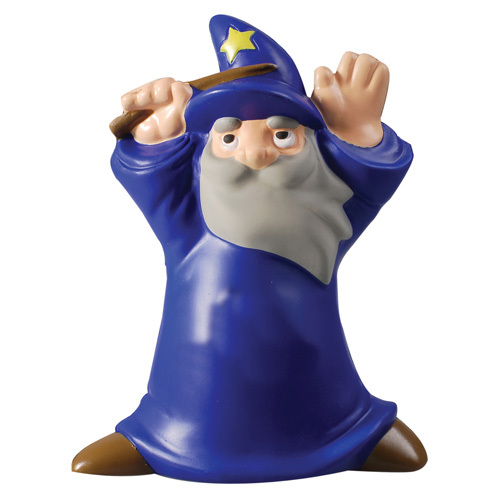 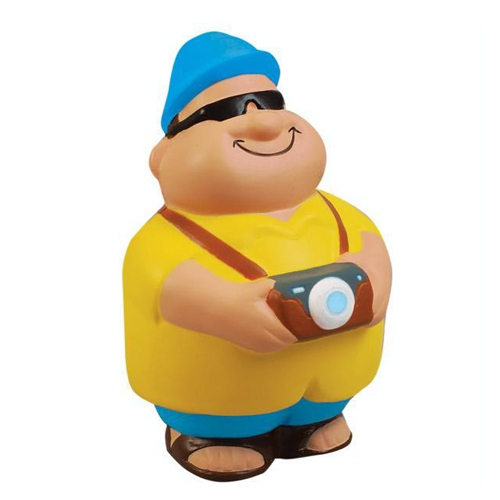 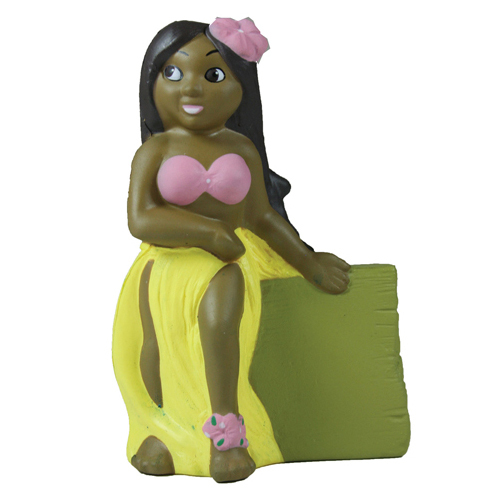 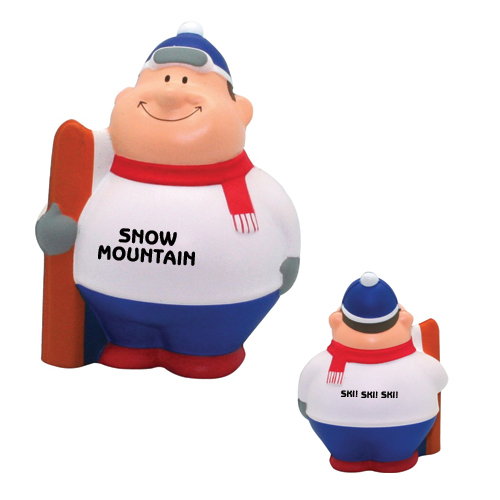 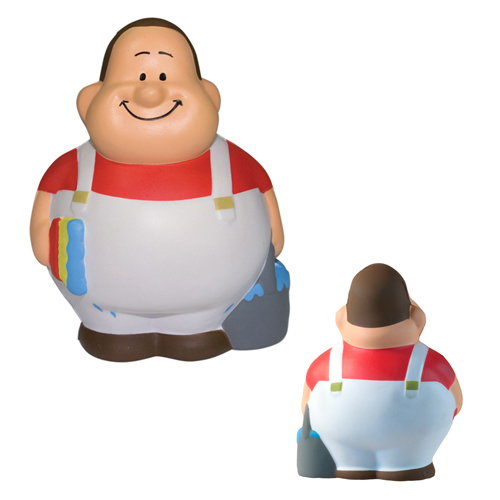 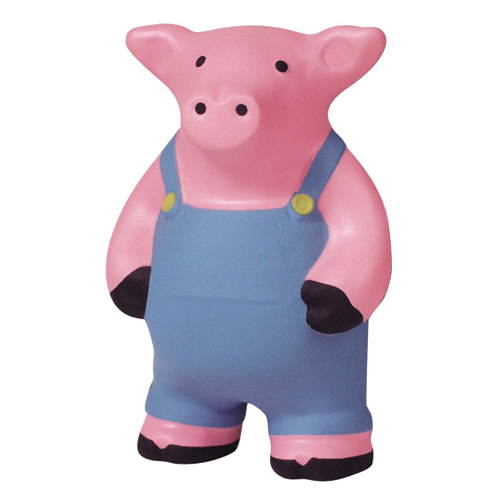 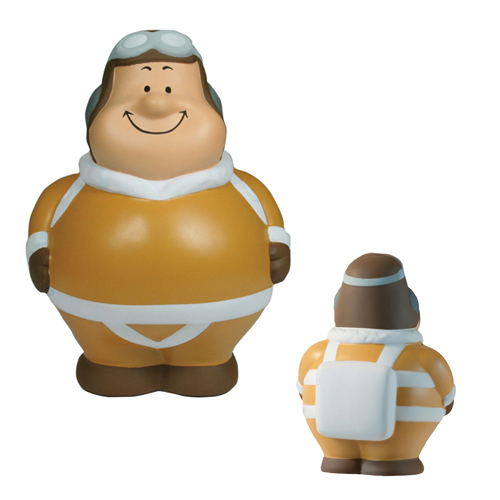 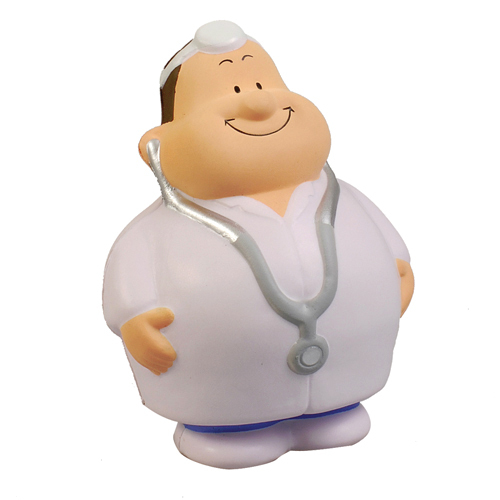 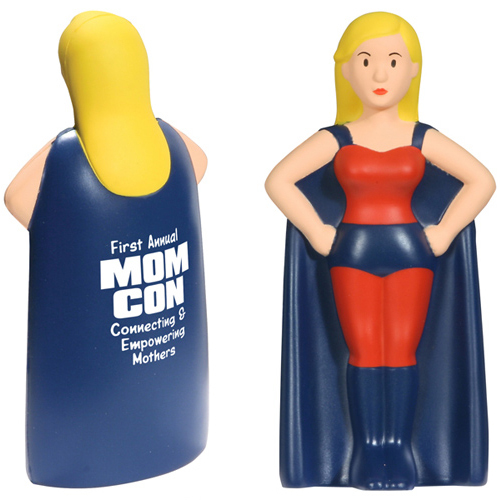 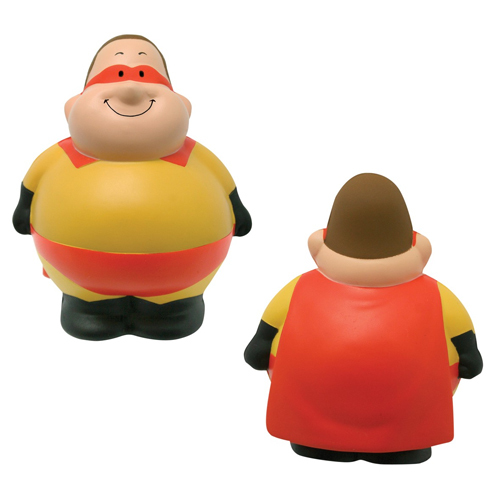 Find a stress ball character from your favorite TV show or cartoon.